Why Tissue Test and Foliar Feed? 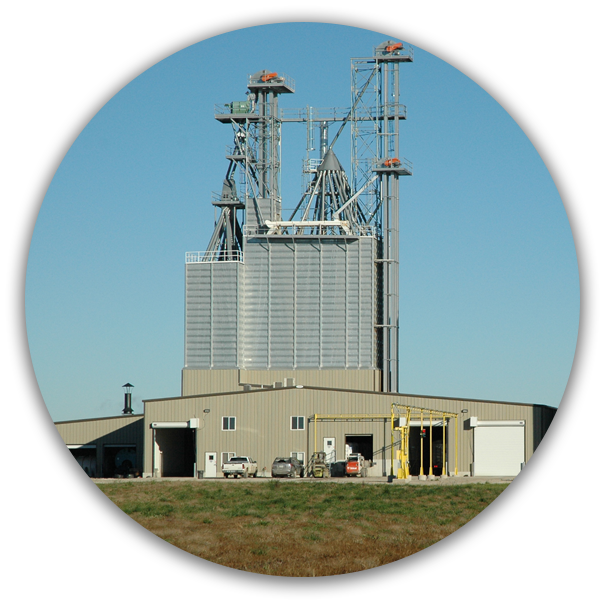 StateLine Cooperative has the people, equipment and products to make your farming operation successful. Your local SLC agronomist can create a plan designed specifically to meet your unique needs and requirements. We specialize in solving your problems and maximizing your profitability. 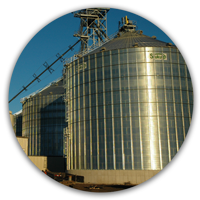 We have the resources to help you whether you need seed, crop protection products, plant food products, all kinds of agronomy services (including site-specific) or can even help you arrange financing. If you need custom application, we have the equipment and experienced applicators can make sure that the job is done correctly and in a timely manner. Call for an appointment with your local agronomist to sit down with you and find ways that we can work together to help your cropping system. As things become more complicated with lots of options, we can help you sort it all out and make the recommendations that make the most sense for your farming program. Contact your StateLine Cooperative agronomist for any of your crop production needs.